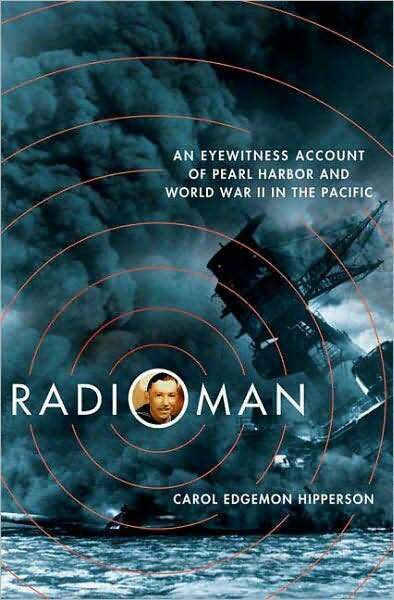 "Radioman is the best written biography of a World War II career I've ever read." Mal Middlesworth, National President, Pearl Harbor Survivors Association, Inc.
the world of enlisted men in a different era." memories, and most importantly--lessons. Never forget." Vice Admiral John G. Morgan, Jr.
a member of his generation." rich array of interpretive notes and timelines for great reflection and substance." After high school students read Radioman and The Belly Gunner in class, this happens . . .